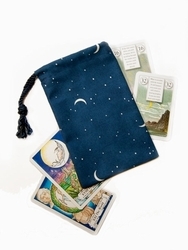 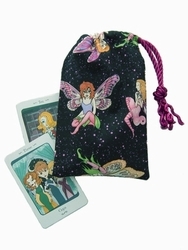 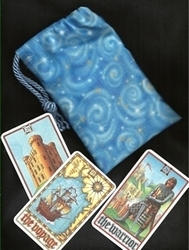 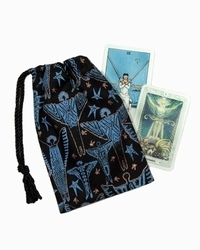 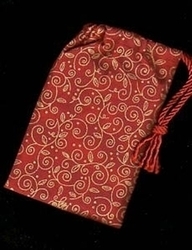 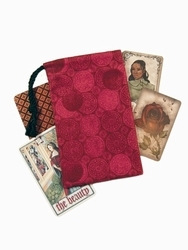 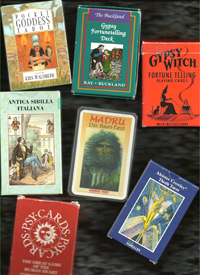 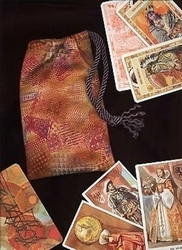 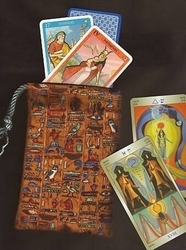 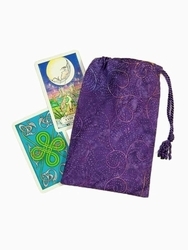 Small Bags are also ideal for petit Lenormand cards, mundane playing cards, or as a treasure bag for jewelry, stones, spell kits, ritual items, gift giving, etc. 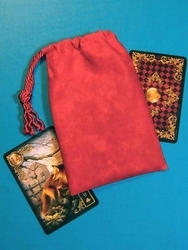 Need a smaller bag for mini cards, rune sets, or gaming dice? 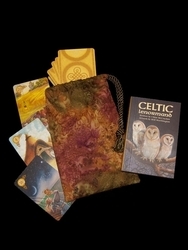 See our Short Bags & Rune Pouches.